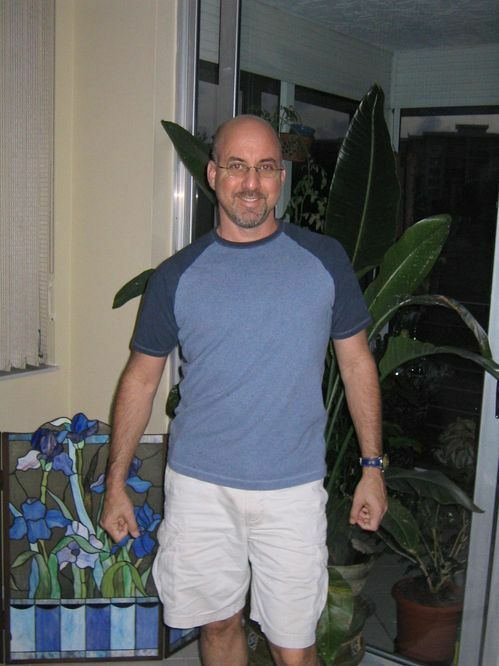 I have been a full time, professional LMT in the Ft Lauderdale area since 2005. My technique integrates deep tissue, Swedish, stretching and Thai massage elements, and is customized based on the client’s needs. My healing, therapeutic touch will make you feel great. I have had succes addressing sciatica, piriformis syndrome and frozen shoulder issues, among others. 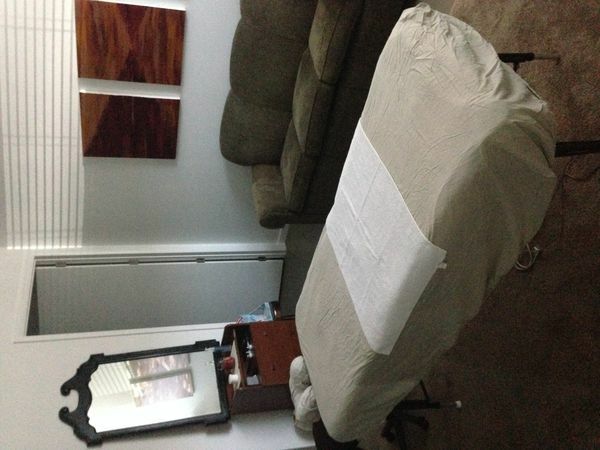 My massage studio is 5 minutes from Wilton Drive and is clean, quiet and comfortable. Call or text anytime to schedule a massage. I have been looking for a massage therapist for a while and Peter was great! Perfect environment for a massage; he was also kind and very welcoming. He first got to know a little about me and the type of massage I needed, whether I had any specific areas that needed more attention. I told him about my back problems and issue with my neck area. He started working all problem areas as requested and massaged evenly. Excellent! !